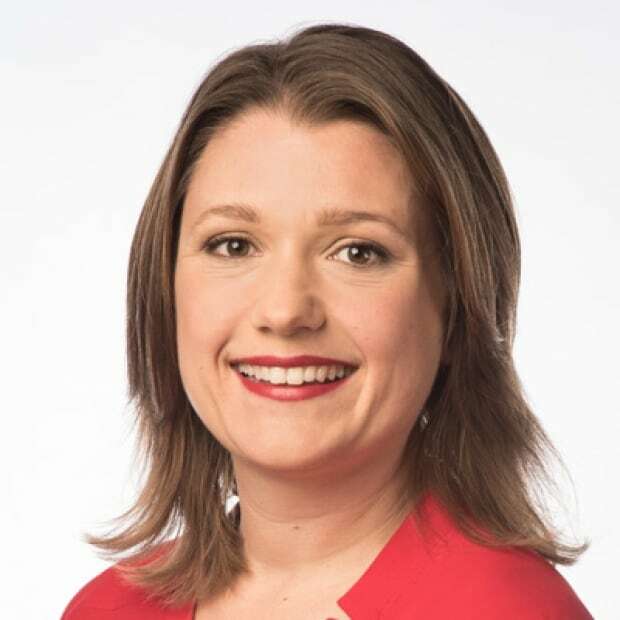 A Vancouver doctor says the tentative agreement British Columbia recently reached with the province's 13,000 doctors doesn't do enough to change family medicine and address what she describes as a crisis in primary care. Dr. Rita McCracken, a physician and University of British Columbia researcher, says the agreement doesn't include newer ways for doctors to work and get paid. "The care that has been provided through the old system has, by and large, been pretty good care," McCracken said. "We're seeing that other systems might be better for population health." Currently, most family doctors in B.C. are paid about $30 per patient visit — whether they're treating a cold or a complex health problem. Physicians run their practice as a business, and pay out overhead costs like staff and office space at an average rate of about $60 per hour or more. McCracken says many doctors want to work instead as part of a team of health-care practitioners like nurse practitioners, physiotherapists and social workers who are paid by salary to provide care for a community. The province would fund the clinic and the health practitioners would draw a salary. McCracken's UBC research shows about half of the province's doctors would prefer that approach — especially younger doctors. "A lot of new graduates have commented to me that they don't want to run a business — that's not what they went to medical school for," she said. New physicians are avoiding family practice and finding jobs that do pay on salary, McCracken says — like working directly for hospitals. That shift, she said, contributes to the province's family doctor shortage. The tentative agreement does include the possibility of moving towards more salary and team-based pay, but McCracken says that's not enough. "I think there is a sense of urgency, and British Columbians need more family doctors," she said. "More of the same old model is not going to increase the availability of good primary care." West Vancouver family physician Dr. Maryam Zeineddin agrees those new models are attractive, and beneficial. However, she says there needs to be some provisions for the majority of doctors currently operating under the pay-per-visit model. "I think the agreement is the beginning of something," she said. "At least it will give us some relief of pressure." Overhead costs like staff and offices have increased exponentially in the last few years, Zeineddin says, whereas provincial payment rates haven't. "This is probably one of the better agreements that I've seen in 15 years," she said. "The system is at a complete bleeding period — a small bandage may not be enough. But at least as a bandage, at least there's some form of stopping the bleeding." Doctors of B.C., the association that represents about 13,000 physicians in the province, and the Ministry of Health refused to comment on the issue because the agreement has yet to be ratified. But the province noted that it has indeed opened team-based primary care centres, like the three it recently announced in Burnaby. Health Minister Adrian Dix said in a written statement that the centres will be "the backbone of the new primary-care system in B.C." McCracken acknowledges that there are a handful of primary care clinics operating under the team-based model, but said there are too few of them and more needs to happen now. 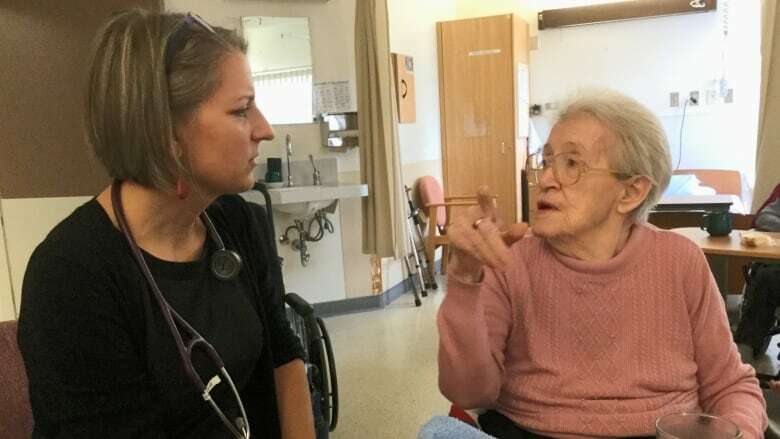 "I really want any British Columbian who wants access to a family doctor to be able to get it, and I think we need new models of care delivery for that to happen," she said.